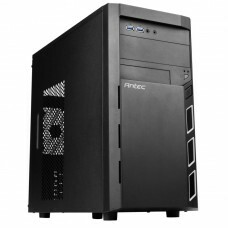 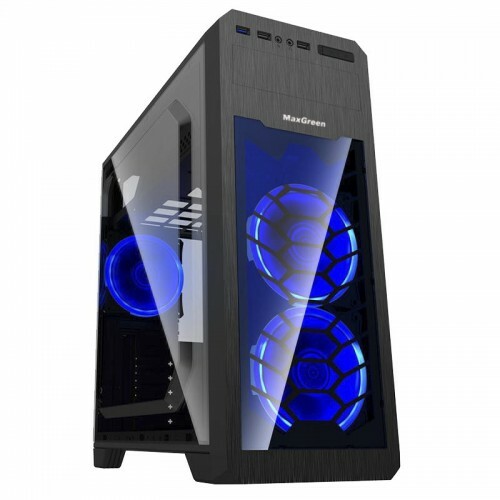 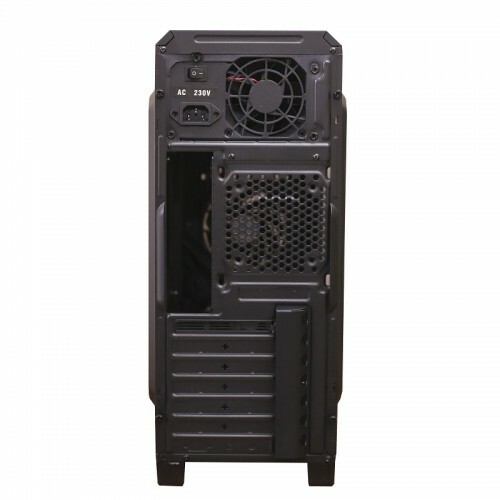 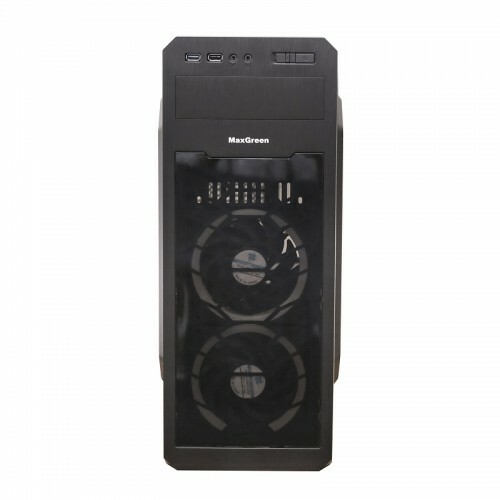 MaxGreen G563BL ATX 1059-P chassis with black material inner; 0.4mm thickness . 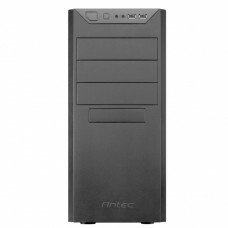 USB3.0*1+USB2.0*2, HD_Audio Port. 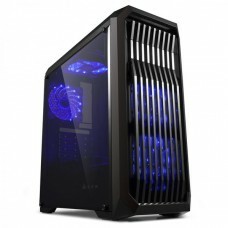 front panel :2x12cm 15xLeds Ring Blue LED fan(GMX-RF12-B). 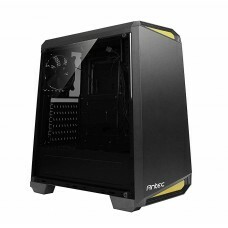 Half transparent panel on the left side.